You are invited to one of the most important conversations of your life. 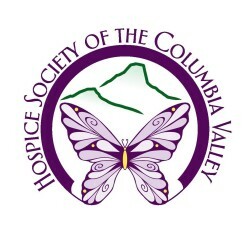 In partnership with The BC Centre for Palliative Care the Hospice Society of the Columbia Valley is bringing the Hello Game to the East Kootenay’s! 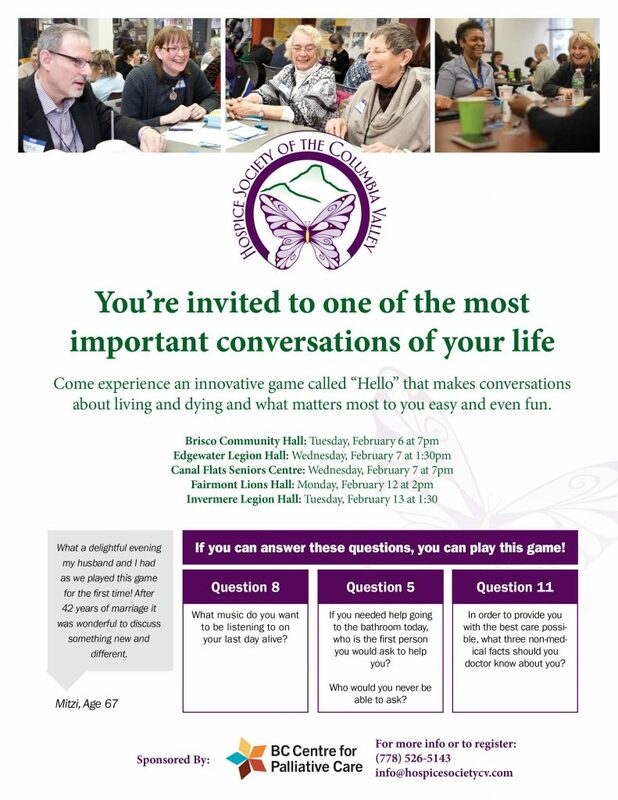 This innovative game makes conversations about living, dying and what matters most to you easy and fun. Refreshments will be served, the event is free. Join us Feb 6 and 7 in the communities of Brisco, Edgewater, and Canal Flats, and Feb 12-13 in Fairmont and Invermere. 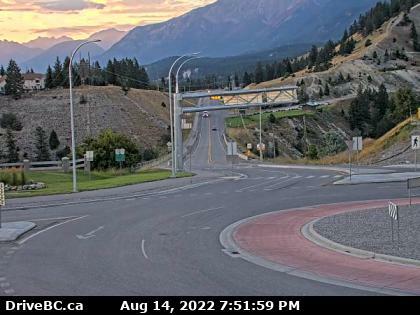 For more information or to register please call (778) 526-5143.